How is my TM5 new clothe? 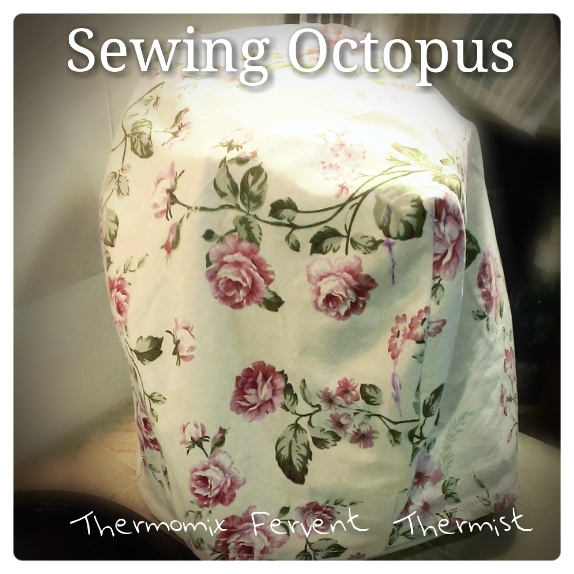 I always wanted to sew one for TM5, especially when I was using stove top to fry eggs. Usually I just grab 2 pieaces of hand towel to cover it. 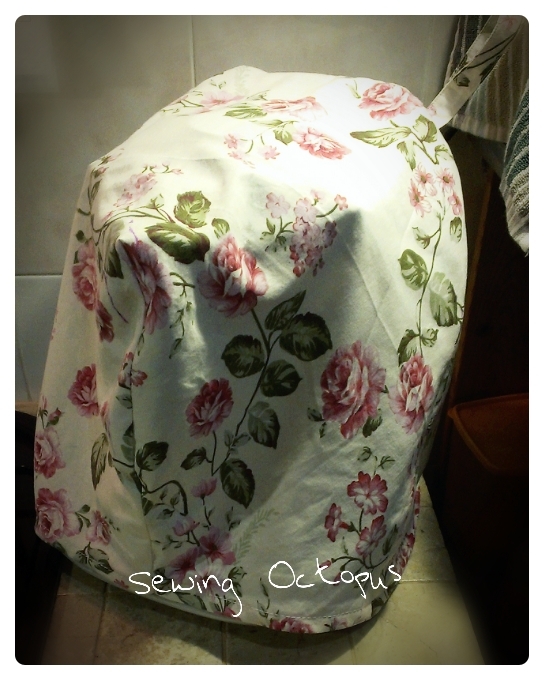 I don't need it anymore, I have sewn for fitted cover for my TM5 from the leftover fabric that I sew sofa cover. Also added a hanger loop for hanging. New idea of making Pizza!